Attendees started by forming groups. 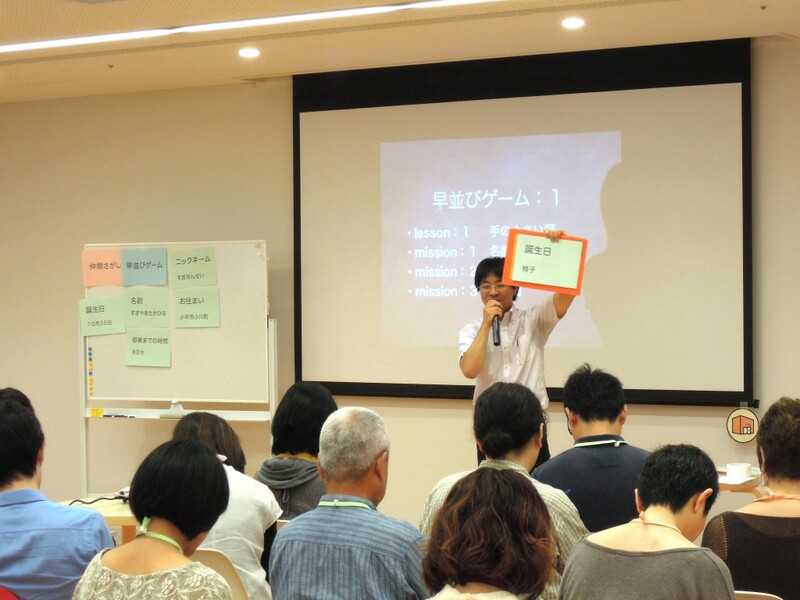 However, group formation was done in the workshop format. 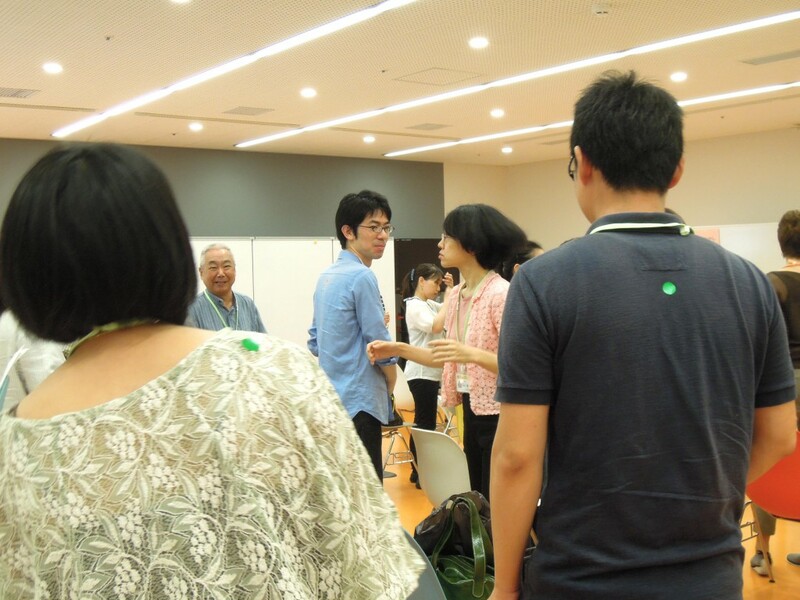 Staff members put one of seven color stickers on the backs of the TOBIRA candidates (hereinforth: TOBIKO). The TOBIKOs did not know the color of the sticker on their back. Once stickers were placed on everyone’s back, they moved around so that the groups of the same color would be formed without saying anything, just by seeing each other’s reactions or by giving cues to the surrounding TOBIKOs through gesturing. When the groups were formed, each group lined up and sat down. As a result of this seemingly simple exercise, there was already an ambiance of rapport amongst one another by the time groups were formed. I was impressed that a little creative step introduced a foundation of teamwork. Next, they played “quick line-up games” against the other groups. The first one was the “Order of Smallest Hands” – where the TOBIKOs re-lined up in this order. Everyone sat down together as soon as they finished lining up as a group. 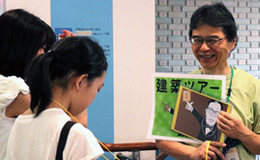 After that came “[Line Up in] Alphabetical Order by Name“and “[Line Up in] Order of Commute Time from Home to the Tokyo Metropolitan Art Museum.” In actuality, this exercise is a method for participants to introduce themselves naturally in a game-like manner. 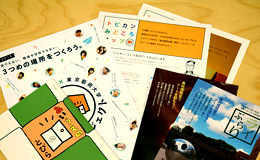 Participants created a self-introduction card by filling out the answers from each game in the sheet that had been previously distributed (with each individual’s headshot). 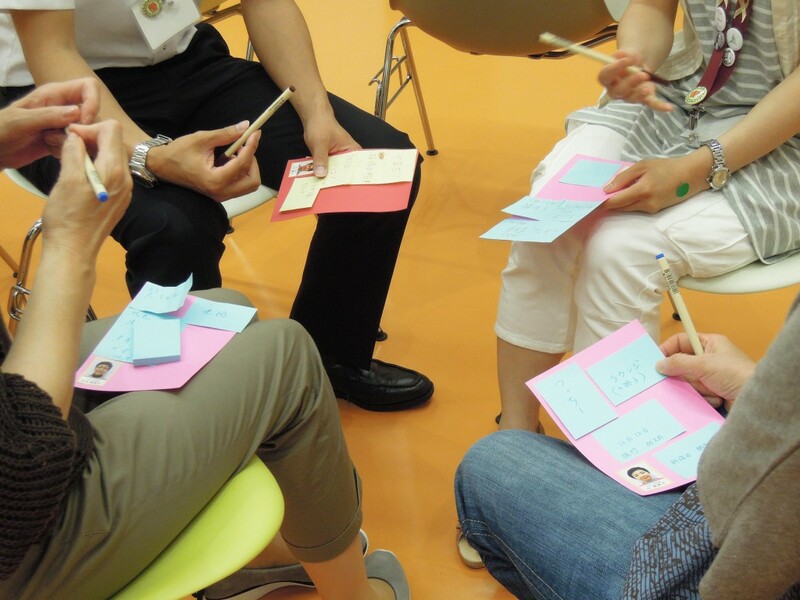 Experiencing the workshop method of teamwork creation was really fun, and these experiences may be useful for future collaboration events with elementary schools and other groups. 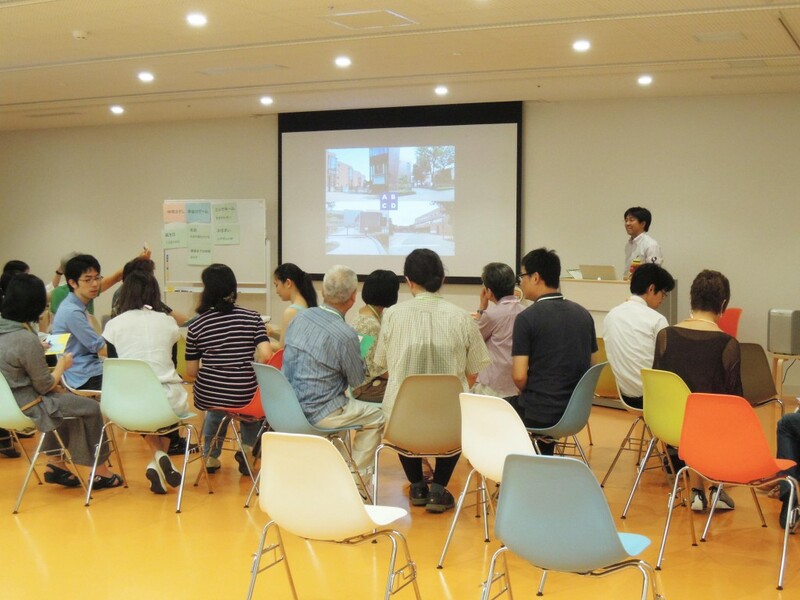 Then, TOBIKOs played the “Tokyo Metropolitan Museum Quiz.” We were given a question at once. “The four photos projected on the screen are all entrances to the Tokyo Metropolitan Museum. Put entrances A, B, C, and D in the order of North, East, Main, and Receiving entrances.” People raised their hands to answer as they solved the problem. The second question was quite challenging: “Put the photos of exhibition rooms without any exhibits in order from entrance to the exit.” The third question was to put the currently-exhibited paintings from the Royal Picture Gallery Mauritshuis in order from entrance to the exit. All of this information is a requirement for supporting the Special Art Viewing for the Disabled, but when you learn it using this method, your motivation for learning will increase. As for the results of these answers, the TOBIKOs, who are indeed familiar with the Tokyo Metropolitan Art Museum, answered them quickly and correctly, as expected. 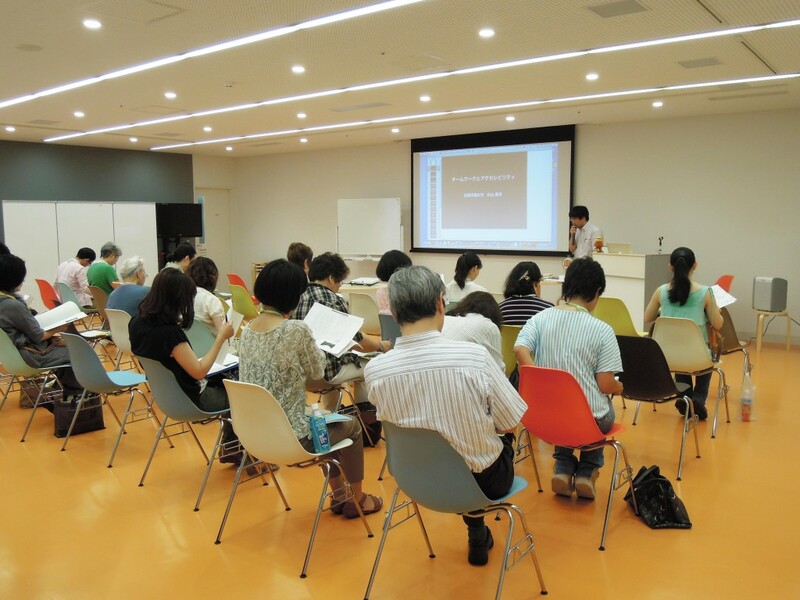 For the latter half, Professor Sugiyama gave a lecture including specific precautions about implementing the “Special Art Viewing for the Disabled,” with “accessibility” as the key word. This “accessibility” is a word indicating convenience; basically the same as terms like “barrier-free” or “universal design.” However, “barrier-free” and “universal design” have meanings associated with buildings. On the other hand, “accessibility” gives independence to those accessing. 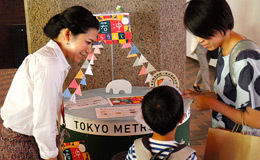 The Tokyo Metropolitan Art Museum is barrier-free, but not all conveniences are provided. Here, the most important thing is to have people watching attentively. 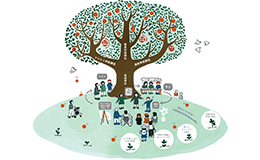 Therefore, the role of TOBIKOs in the next “Special Art Viewing for the Disabled” is to provide a safe and secure environment for all visitors, which is the most important thing. Beyond that, it was said that creativity is required for the visitors to have a more meaningful time. In addition, they were warned not to let our “support” become too “invasive” due to the feeling that one has to do something for the disabled visitors. It is especially important to not engage the name of the visitor’s disability, but give them support on the issue that is giving them difficulty in that situation.